AMPM DOOR REPAIR SERVICE. 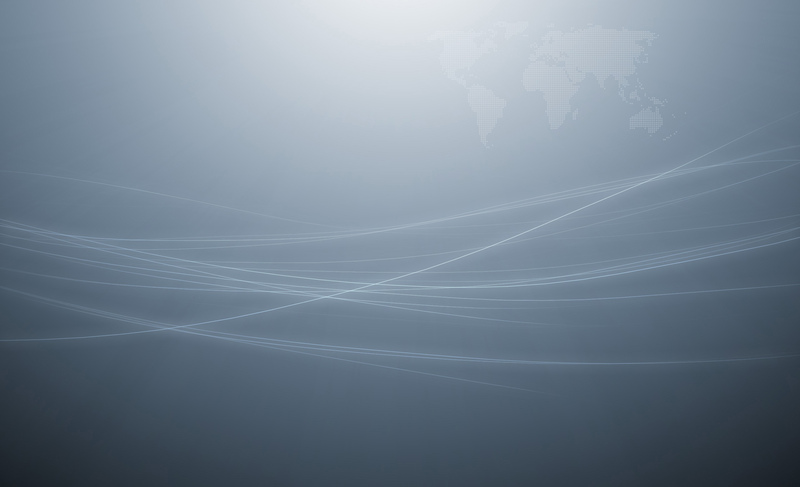 CALL US TODAY AT: (404) 223-0625. 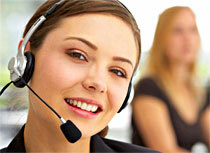 WE PROVIDE SAME DAY SERVICE IN MOST AREAS. 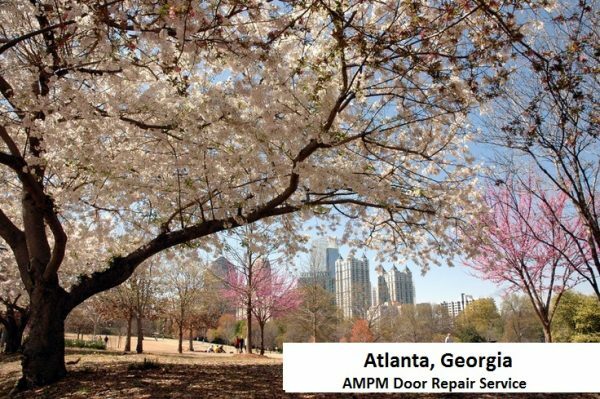 AMPM Door Service has been servicing the surrounding areas of Atlanta, Georgia since 1992. At AMPM Door Service, our technicians are trained to repair any commercial doors. Our door repair experts can service and repair storefront doors, handicap doors, herculite doors, automatic doors, Sliding doors, metal doors, glass doors, mail slotted doors, and emergency doors, just to name a few. We carry a wide variety of hardware such as pivots, door closers, concealed door closers, hinges and door hydraulics. Electric strikes, Emergency exit devices, Jackson hardware, panic exit devices. Door openers, locks, door chimes, and buzzers. Push button locks, garage door thresholds, weather stripping, commercial grade cylinders, magnetic locks, door sweeps, and sensors amongst many, many others. We can also replace glass on standard size doors, whether you are needing tempered glass, impact glass, colored glass, custom made glass, laminated glass, or double pane. We have it all! We can provide emergency board up service for vandalized doors or break-ins. Give us a call, day or night, weekends or holidays and allow us to make all the doors in Atlanta safer and more efficient!! Brasstown Bald Mountain is the highest point in Georgia, it has an elevation of 4,784 feet.